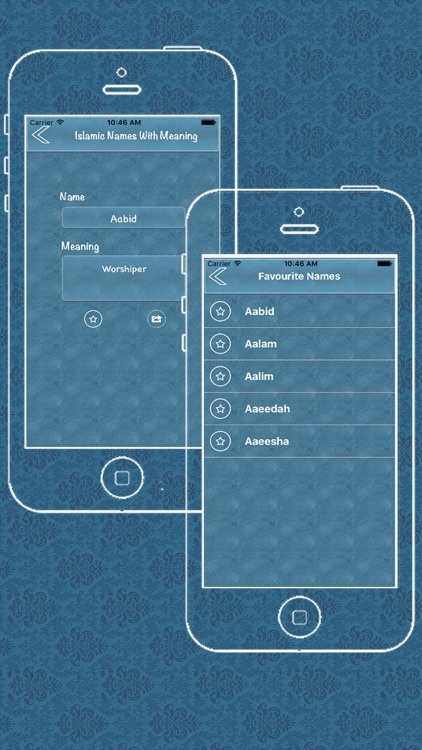 Welcome to the Islamic app for Muslim baby names and meanings! 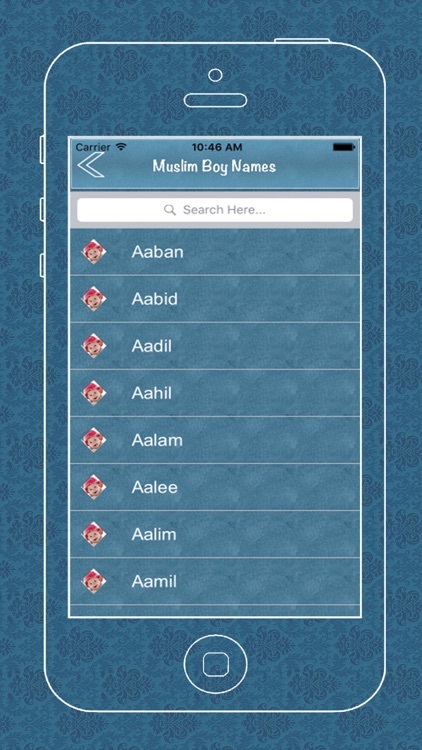 This app has by far got the largest offline collection of Islamic Muslim baby names and its growing!! 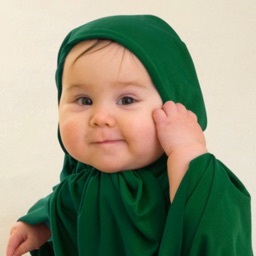 According to a Muslim Hadith in Islam, children must be named promptly on birth. Hence Muslims must choose a name that has a good meaning, that will bring blessings to the kids throughout their life. One should always remember that the name given to a child is his/her first gift in life. The name must be meaningful. Why Muslim names with meaning? The Prophet was very particular about it and have always changed names that were derogatory. The name chosen would mostly be the names of prophets, names combined with Asmaul Husna - 99 names of Allah (Names of God), names from history or the traditional Arabic names. This name dictionary app is a comprehensive name selector. 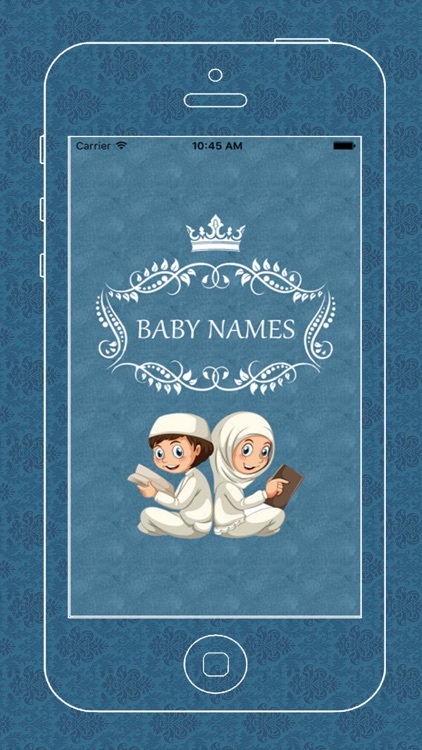 Find Islamic Muslim baby names of Urdu / Arabic origin, in English, with meanings and translation for Islamic name for baby boys and girls. - Completely Offline and Comprehensive!! 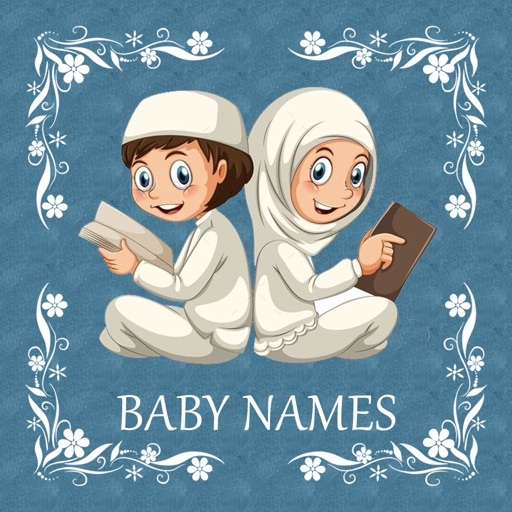 - Muslim names provided for both boys and girls. - The meaning of names detailed in English, for every Muslim name. 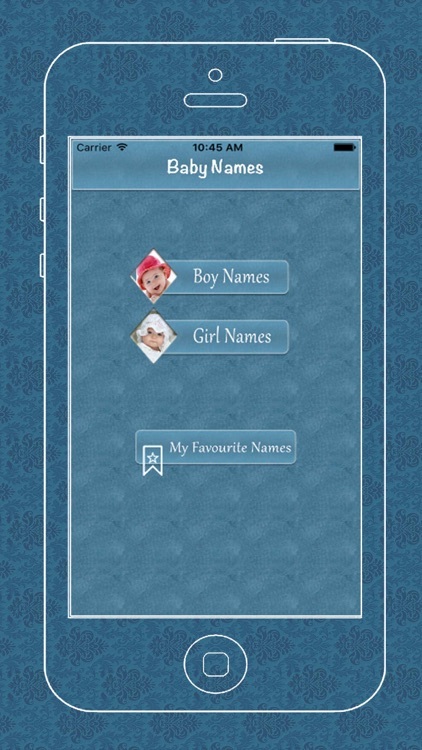 - A way for search via an alphabetic listing of popular baby names (Islamic). 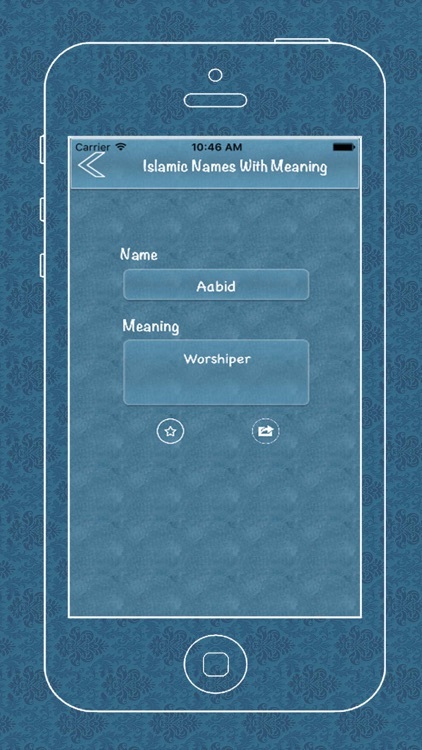 - Search box provided for a fast search to quickly find Islamic names and meanings. 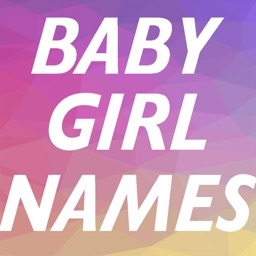 - Largest collection of popular Muslim Baby Girl Names & Muslim baby Boy names.